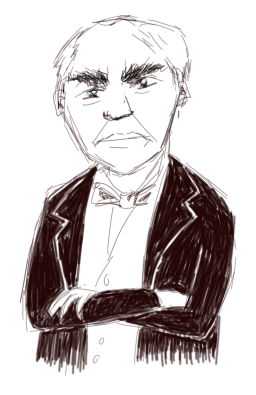 If you follow this blog with any regularity, you probably know my take on the job interview. One of my more popular posts asserts that hiring, as we know it, isn’t worth fixing. 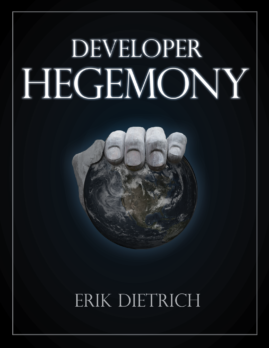 And, my book, Developer Hegemony, contains an excoriating treatment of job interviews. The practice started as a silly whim about 100 years ago, and we’ve just kept doing it, uncritically, ever since. I’m going to talk today about partnership, and how I think we can leverage it to help. But let me set the scene a bit, first. In Developer Hegemony, I talk in more detail about the world without job interviews. On the blog, however, I’ve just advised developers to interview with companies that minimize the stupidity of the process. On the company side, the only advice I’ve offered is to picture a world where you weren’t allowed to interview. Using this creative constraint, come up with alternatives. Because of this less than detailed treatment, I’ve received reader questions like the following. And, understandably so. So I’ve decided to address this. In today’s post, I’ll offer an idea for an alternative. I may turn this into a series, with different ideas, but I don’t want to get ahead of myself. First, a quick disclaimer. What you’re about to read contains absolutely zero long-contemplated, research-backed academic work. I haven’t even asked anyone for an opinion on this. Instead, you can think of this more as something I dreamed up in the shower a few weeks ago. Since then, I’ve idly contemplated it while waiting to board a plane or going for a walk in nice weather. In this post, I will actually flesh it out in a bit more detail for my own clarification. I won’t belabor the point further, but I do want you to understand that holes will exist. I’m not writing this post to give you a ready-made playbook, but to give you the seed of an idea that you might incorporate as you make hires. And, plus, it feels good to write something optimistic instead of frustrated and cynical every now and then.